Q1. Who is Forest Minister? Q2. Who is food and civil supplier Minister? Q4. What are the total No. 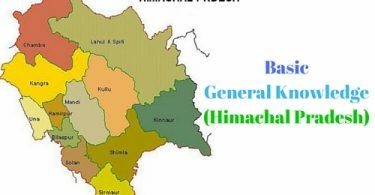 of Panchayat in Shimla district? Q8. Which is birth place of C.M. Virbhadra Singh? Q9. How many DIETS are there in Himachal Pradesh.? Q10. Give the No. 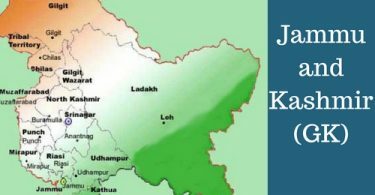 of universities in Himachal Pradesh?